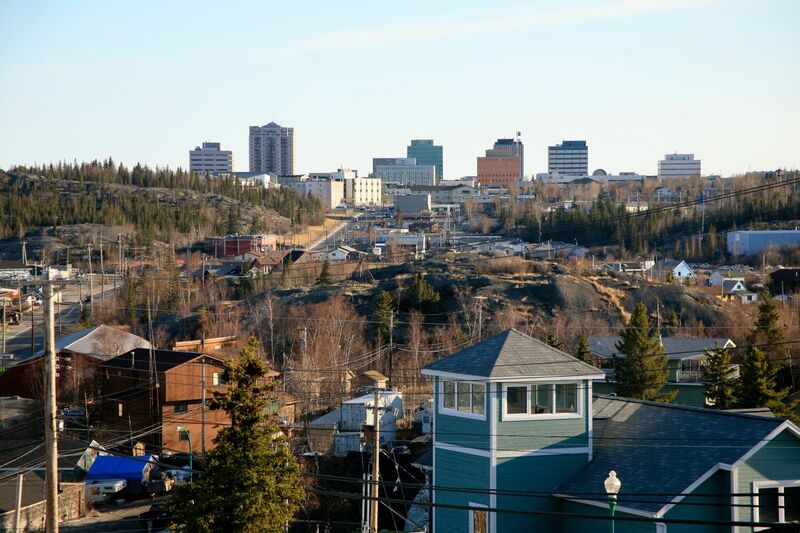 Surrounded by wilderness, the city of Yellowknife is the capital and largest city of Canada’s Northwest Territories. The city is named after the copper knives of the indigenous Slavey people. Today, the city serves as a main transportation hub, though visitors can expect lots of outdoor adventuring here. Came to see the aurora borealis and were lucky - first night out and it was beautiful. We have pictures to prove it! Friendly city. Nice people. Good tours available. Missing the view, and long walks.